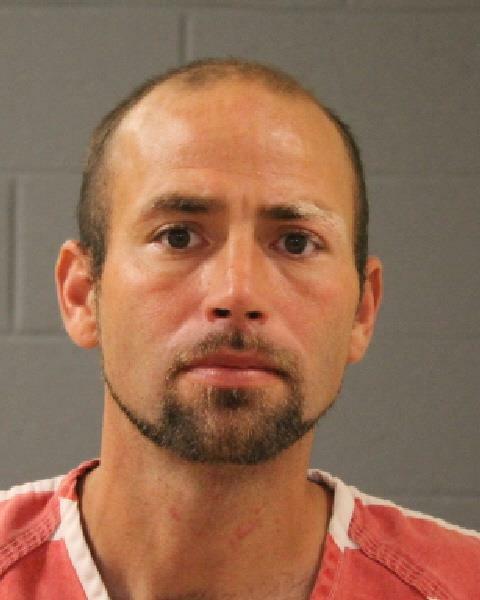 ST. GEORGE – A Hurricane man was charged Wednesday with felonies for allegedly forging signatures on a ballot initiative petition. Jacob Lee Western, 33, has been charged with third-degree felonies for forgery and recording false/forged instruments and a misdemeanor for “misconduct of electors and officers” related to forging signatures on the ballot initiative petition. According to the probable cause statement supporting Western’s arrest, he turned in a signature package for the “Citizens Initiative Petition for the Utah Care Act of 2018” into the Washington County Clerk’s Office in late February. The petition seeks to put the question of full Medicaid expansion in Utah on the ballot in November for voters to decide. The initiative, along with others promoting various agendas, is required by the state to gain 113,000 signatures to qualify for the ballot. “It was reported that some of the signatures on the petition appeared suspicious,” according to the statement. An investigator from the Washington County Attorney’s Office contacted some of the people whose names were on the petition. Due to the “considerable amount of names” on the petition, the investigation into which ones are valid or forged is ongoing, the investigator wrote. Western was already being held in the Purgatory Correctional Facility Wednesday for previous incidents related to theft and drug possession when the forgery charges were filed. A similar incident occurred in Weber County last month in which two people forged signatures on petitions related to medical marijuana and direct primary elections. Like Western, they were also hit with felony forgery charges. Good! Someone checked, I like that. I’m sure that he was one of them that collect signatures for payment. To bad they can’t outlaw this kind of thing. Many of these signature gatherers make in the neighborhood of $15/hr + several dollars for each signature they collect. This is not just those collecting signatures on the MJ initiative but others. There was a lot big money paid out to gather signatures for the Count My Vote. You just have to wonder how many signatures were fraudulent. The Major Political Parties also pay big money to have people canvass neighborhoods to register to vote….Looks like they will hire anyone….Makes you feel real safe having these Employees coming to and in your home, like this guy with already a criminal record.